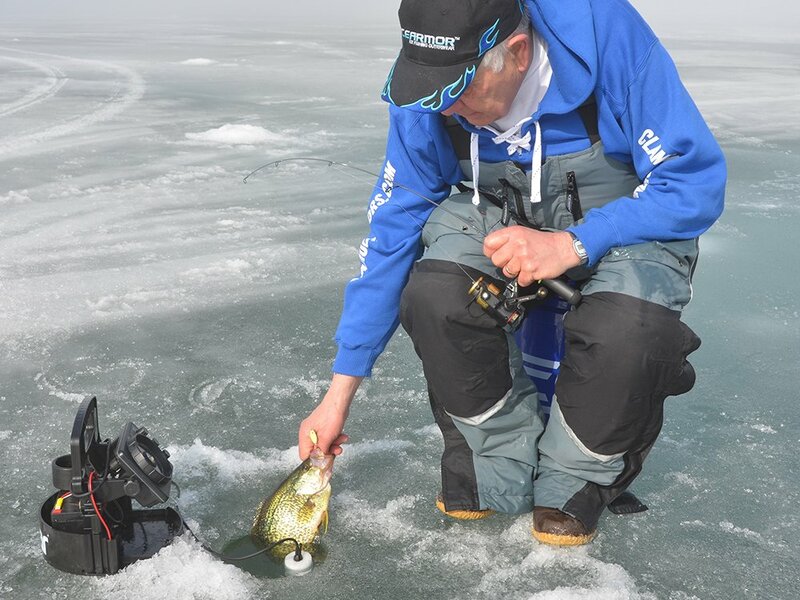 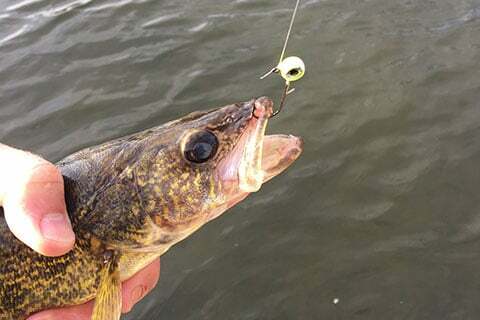 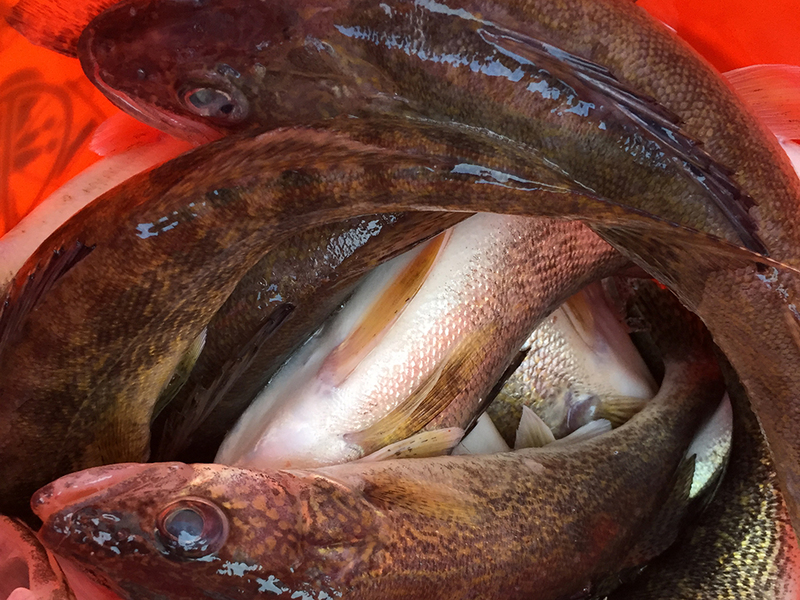 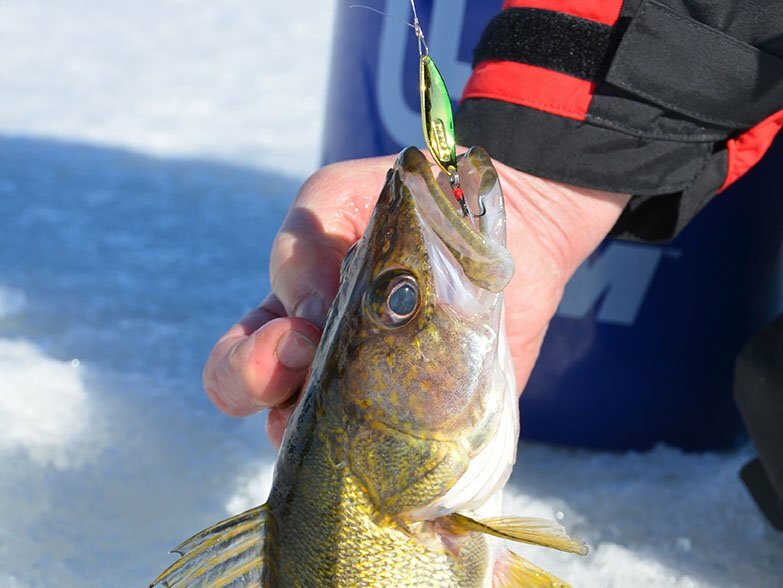 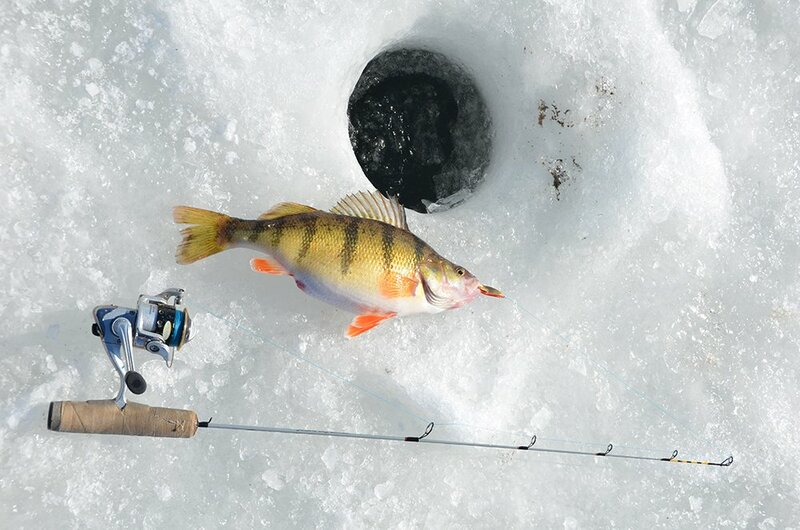 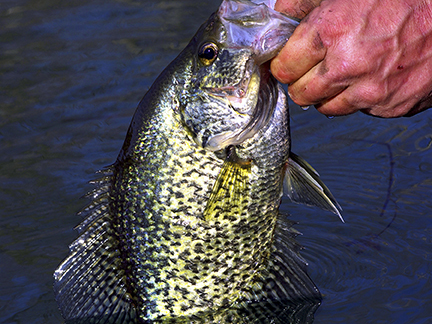 Ice fishing during winter’s coldest days demands complete attention to detail to increase your hookset odds. 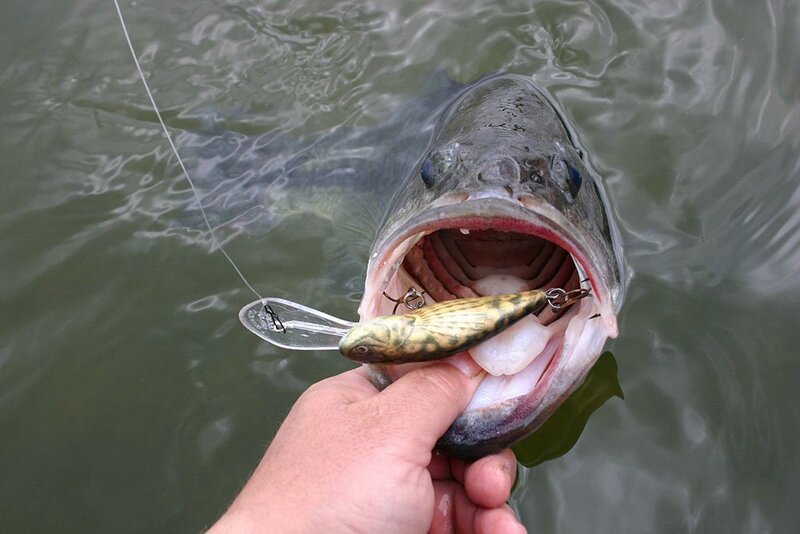 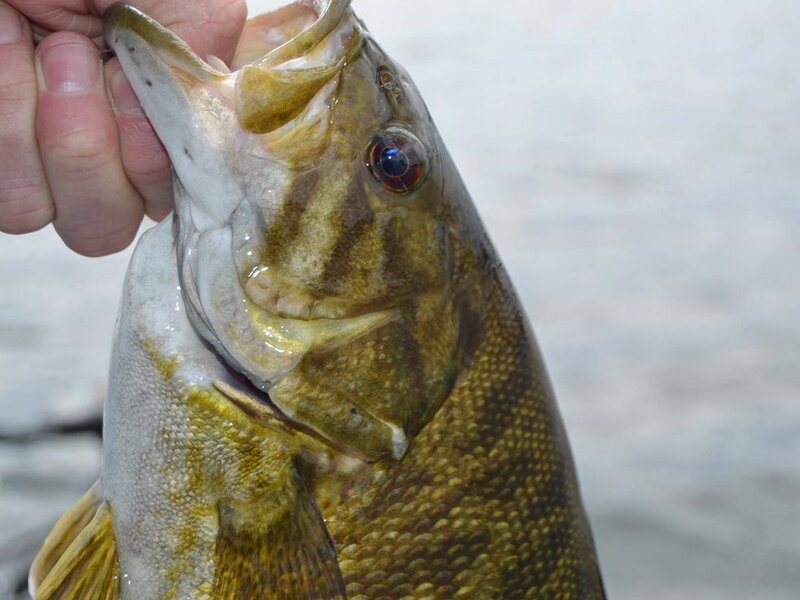 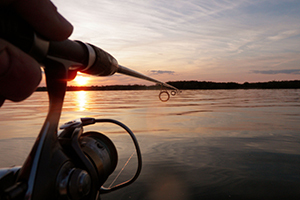 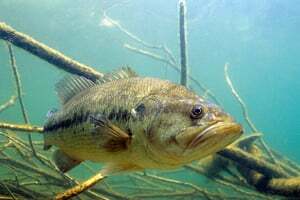 As summer transitions into fall, consider your complete fishing repertoire to up your hook-setting odds with lunker largemouth or smallmouth. 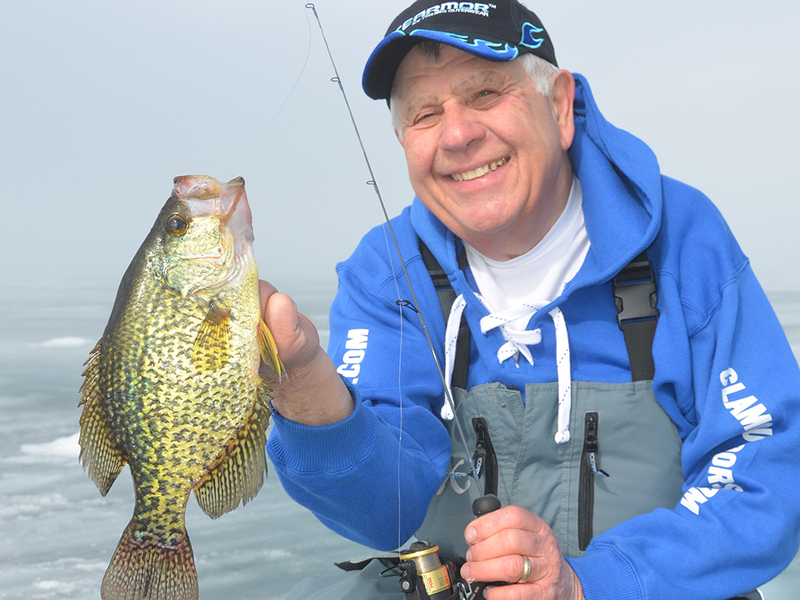 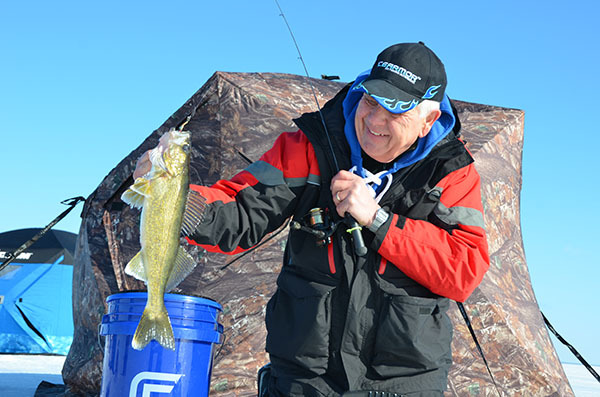 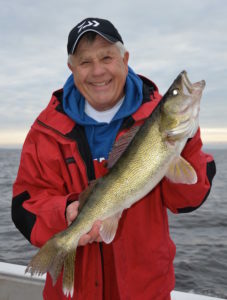 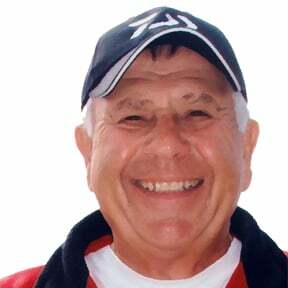 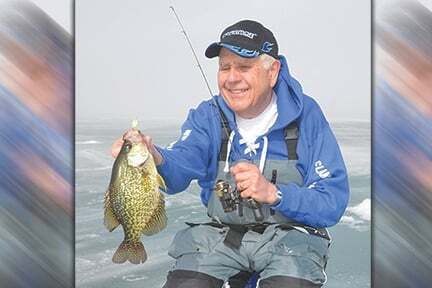 Born in Northfield, Minn., Terry Tuma is a 2013 Freshwater Fishing Hall of Fame inductee and one of the most prolific outdoor communicators the Upper Midwest. 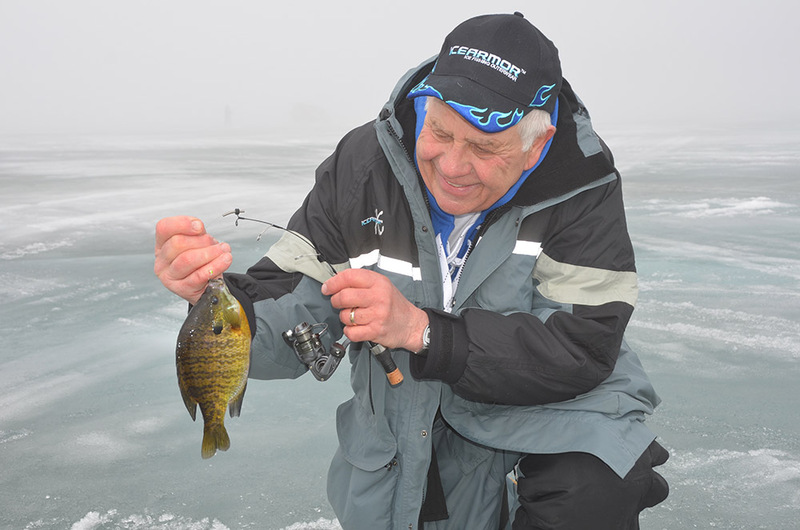 At age 4, Tuma began joining his parents for outings on nearby lakes, sometimes when the water was open and just as often when the water was frozen. 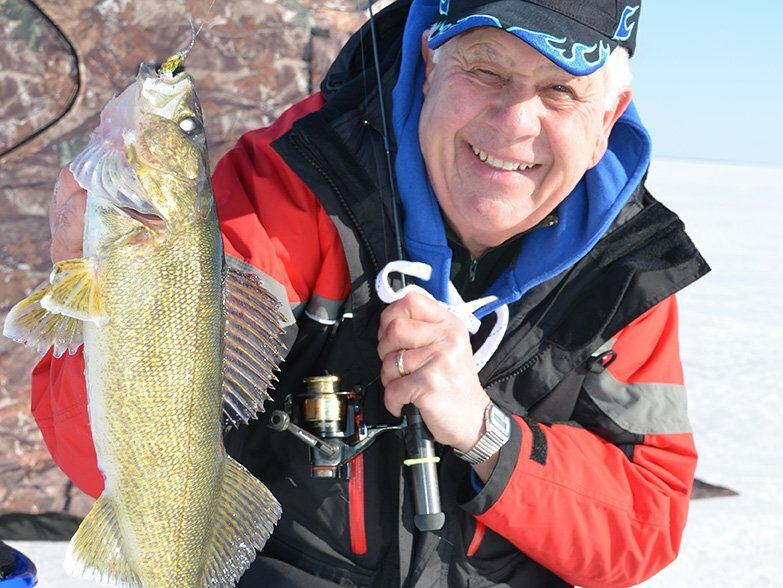 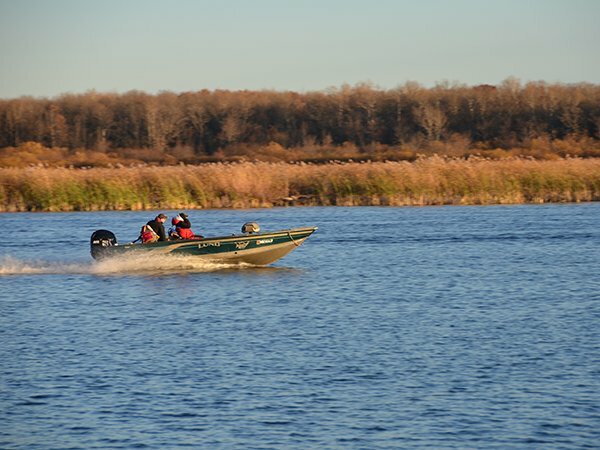 After high school and the Army, Tuma decided to get involved in outdoors communications related to fishing. 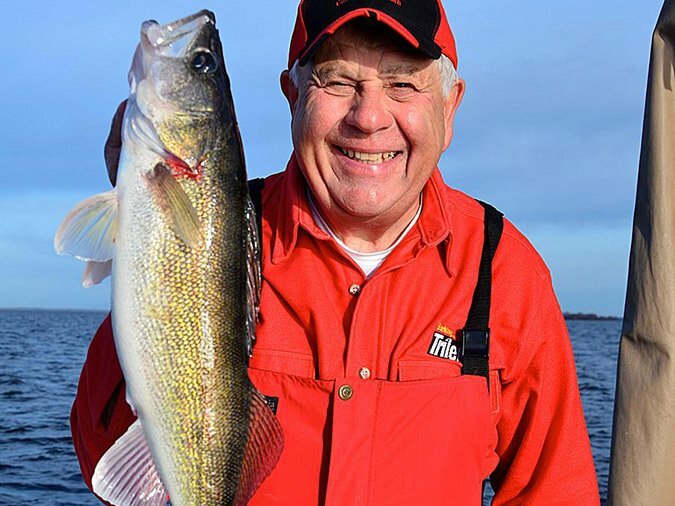 More than 40 years ago, Tuma took a pro-staff position with a fishing tackle manufacturer and began producing seminars and radio. 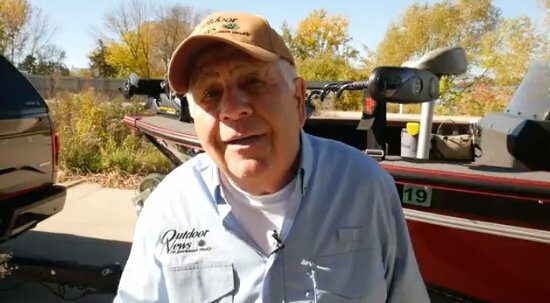 Twenty-seven years ago, he decided to take his part-time program and turn it into a full-time career and he went to work at Outdoor News. 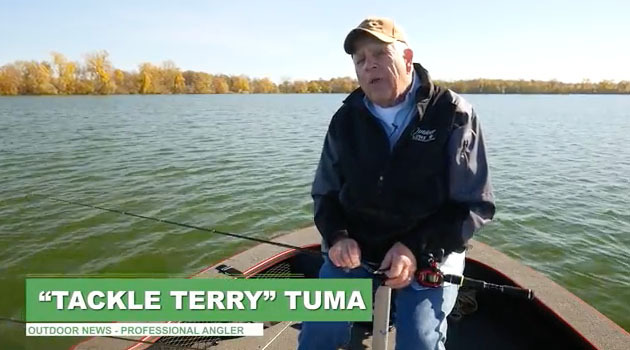 Over 40-plus years, Tuma has conducted more than 4,000 seminars. 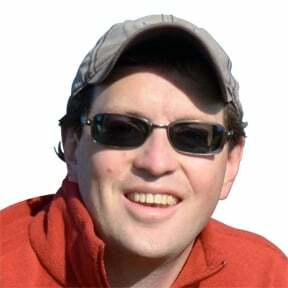 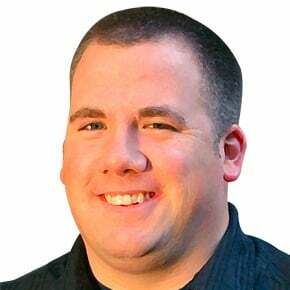 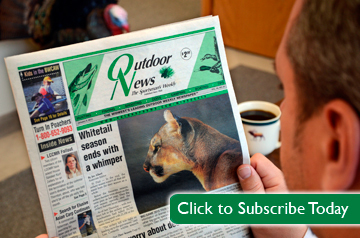 He participates in radio segments for over 40 affiliates including Outdoor News Radio and FAN Outdoors. 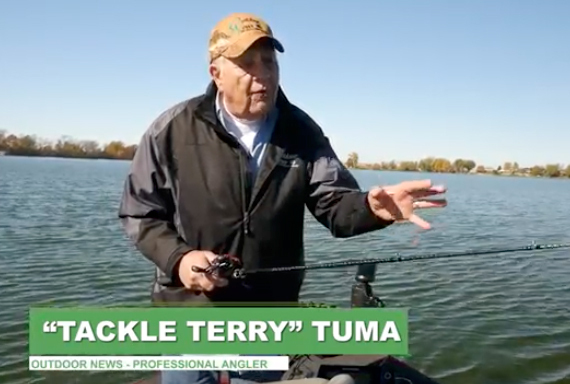 Tuma has been featured on many television shows and currently can be seen regularly on Minnesota Bound and Due North Outdoors. 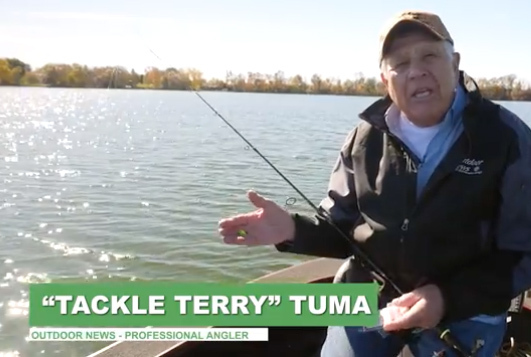 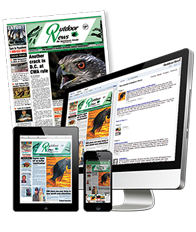 Tuma has also been featured in many major publications including Outdoor News, In-Fisherman, and North American Fisherman. 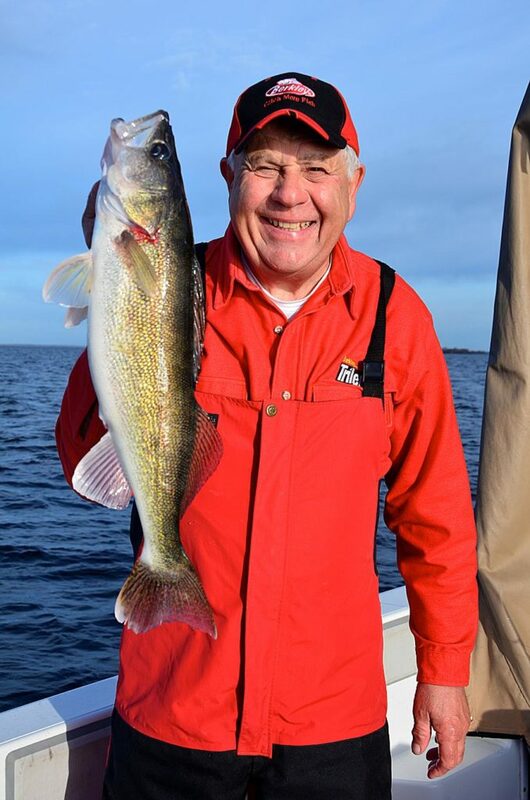 Terry and his wife, Karen, have two grown sons who work in the outdoors industry, and three active grandsons.